Recording for a second series, Radio 4's hit show from multi-award winning Mark Watson reignites his quest to improve the world nimbly assisted by two henchmen, Sam Simmons and Will Adamsdale. The tenacious trio tackle the big questions crucial to our understanding of ourselves and the increasingly odd world around us. Watson peddles his unique, high-octane stand-up while Simmons and Adamsdale chip in with interjections which include (but are not limited to) pieces of sheer lunacy, music, shopping lists, avant-garde offerings and divvy interactions, all with the aim of making everyone’s lives a teeny bit better. Expect big laughs, controlled chaos and an attempt to answer the one question none of us can quite escape from: what exactly is going on? 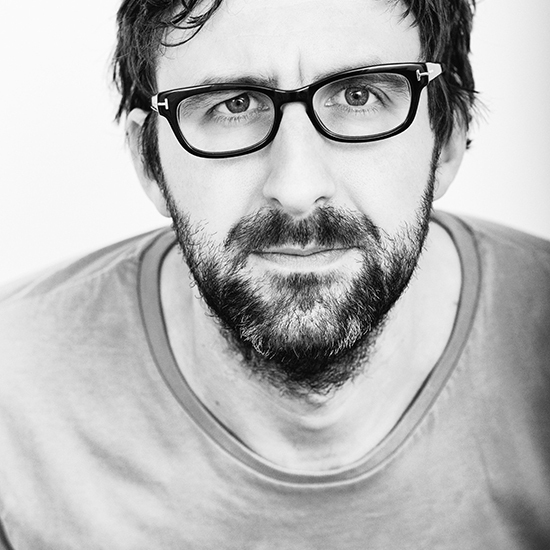 Mark Watson is a multi award-winning comedian, including the inaugural If.Comedy Panel Prize 2006. He is assisted by Sam Simmons, winner of the Edinburgh Comedy Award 2015 and Will Adamsdale who won the the Perrier Comedy Award in 2004. This show is not currently recording but please register your interest for further shows by logging into your account and using the form below. We'll then be in touch when we have further news. If you aren't registered with us, please register first and then log into your account to add yourself to the waiting list.